Probably the biggest events news for Soweto this quarter has to be a visit from a very famous group of people: none other than One Direction playing the FNB Stadium. As stated on the event website: "The world’s biggest band, One Direction, will be playing two concerts at the FNB Stadium in Johannesburg on Saturday the 28th and Sunday the 29th of March 2015. 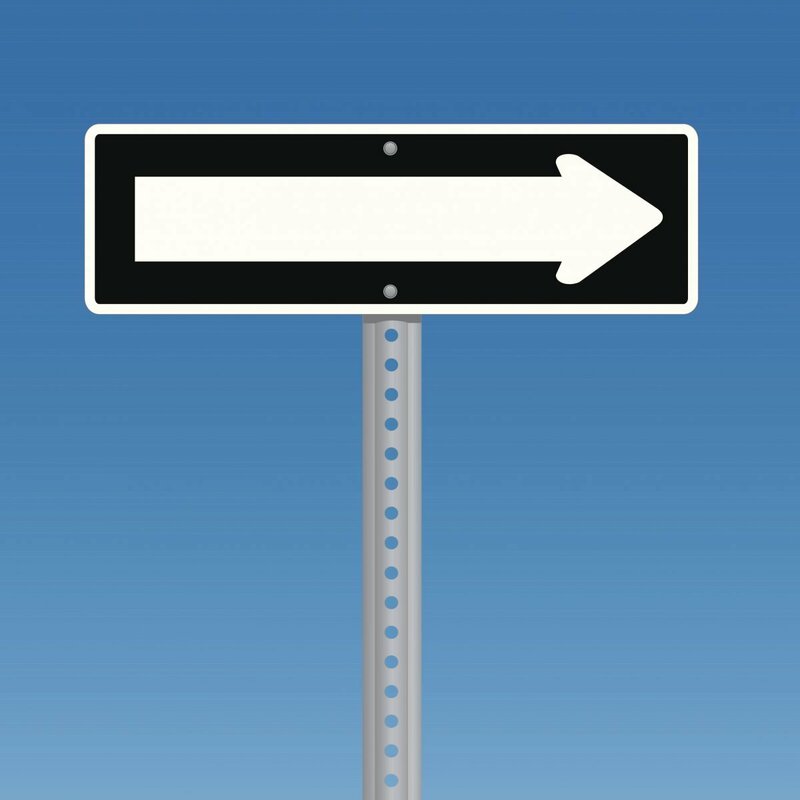 Find out what is the best place for post concert entertainment and what you can do for Easter! "Last year, One Direction released their record-breaking third album "Midnight Memories", which saw them named as the IFPI’s Global Artist of 2013 for becoming the biggest selling act in the world. They also became the first ever band to have their first three albums debut at No.1 in the US Billboard Chart, hitting the top spot in a further 30 countries worldwide." There's no doubt that One Direction is going to pull a massive crowd, and where the crowds go, there follows thirst. For those who are going to be at the concert, you could do worse than to slake your thirst at once of Soweto's famous eateries: Chaf Pozi. 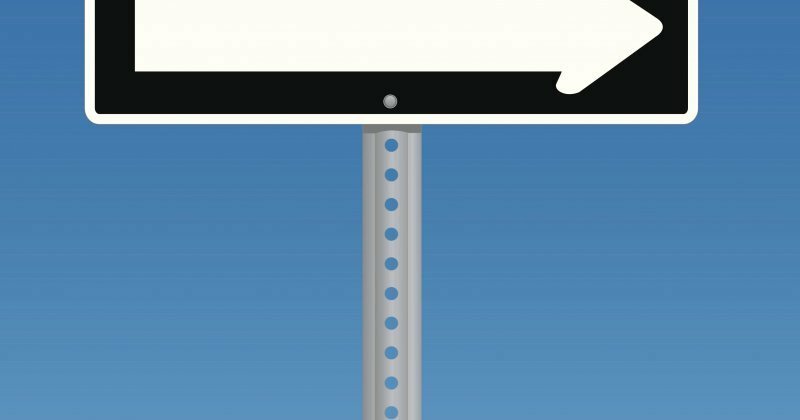 Set at the base of the iconic Orlando Towers, Chaf Pozi is a local institution. A relaxed spot where Sowetans and Joburgers come to enjoy a beer and some shisa nyama – a typical township style dish where you chose your own meat to be flame-grilled to perfection and served up with local side dishes such as pap, chakalaka and gravy - all prepared daily! A popular weekend party spot with DJs playing everything from township jazz to deep house, hip-hop and kwaito. Reservations recommended! Chaf Pozi is perfectly situated close to both the FNB and Orlando Stadiums in Soweto, and is always the best place in town for pre and post concert and game entertainment. The services of local taxis are also on offer which allows our guests to be transferred from areas outside of Soweto to Chaf Pozi to enjoy a great meal and party vibe, followed by a sporting event or music concert. We will open on a request basis for any functions outside of these times. 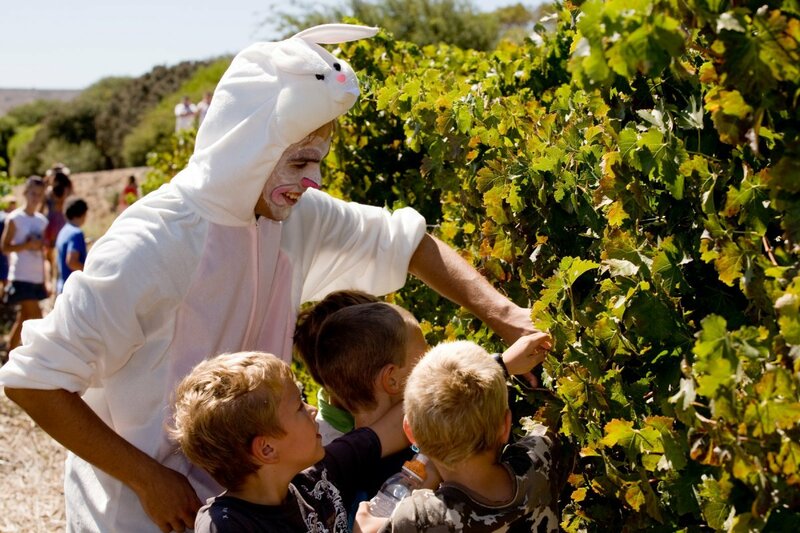 The Easter Bunny will be favouring Durbanville Hills Wines from 3 to 6 April with a visit and plenty of fun-filled family activities. 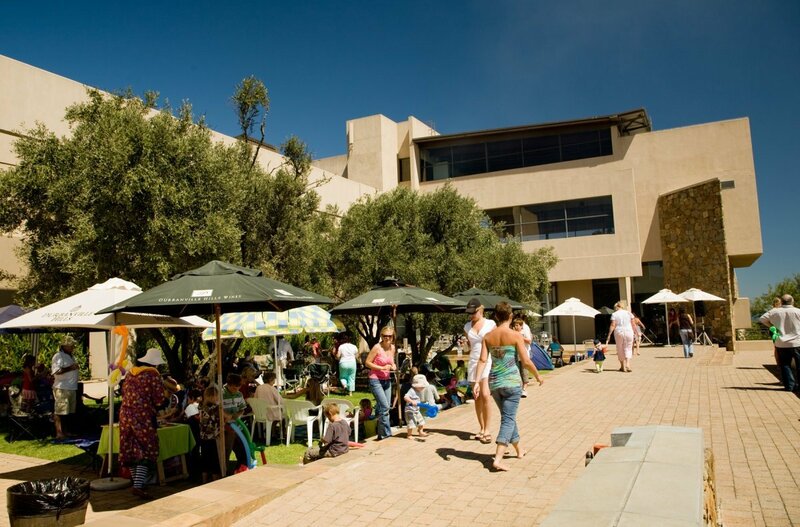 Live music, combined with glorious views of Table Mountain and Table Bay, creates a great setting for enjoying wine tastings, breakfast, lunch or cheese and charcuterie platters. 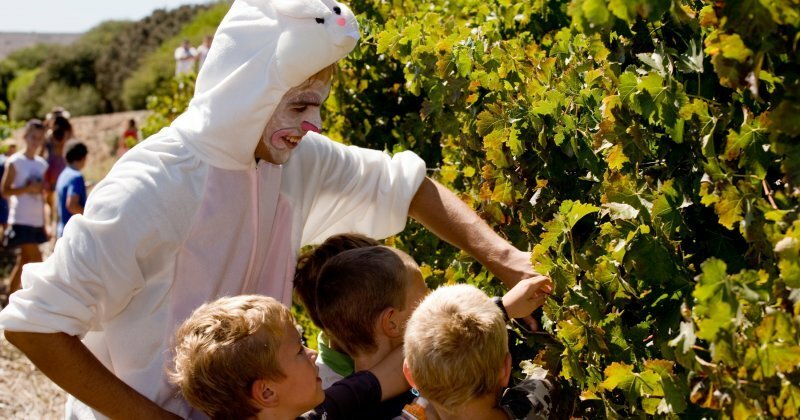 The kids can take part in Easter egg hunts in the vineyards, face-painting and a jumping castle to rid them of their boundless energy. "Rule-breaking", "trailblazing", "daring", "superb" and "exciting" are the adjectives increasingly linked to South African wines. Influential critics and sommeliers are currently singling out the country as the source of what they consider the world's most original and captivating wines, many of which will come under the spotlight at next year's industry showcase, Cape Wine 2015. Hosted by Wines of South Africa, the three-day event is being sponsored for the first time by the world’s leading express logistics company, DHL Express. It will take place at the start of the Southern Hemisphere's 2015 spring season, running from September 15 to 17 in Cape Town at the city's International Convention Centre. 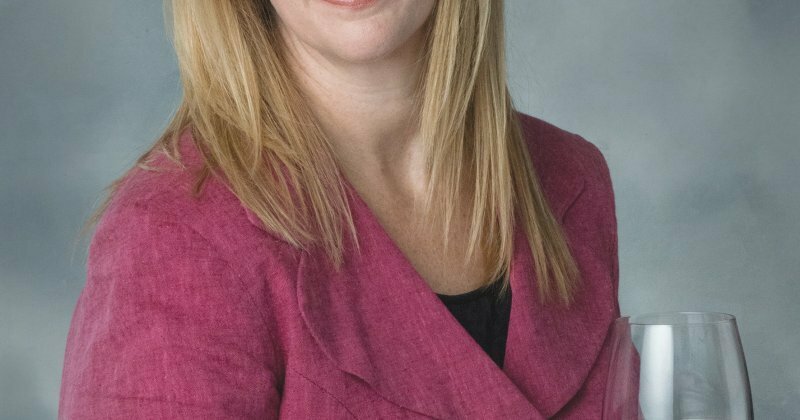 Wines of South Africa’s chief operating officer Siobhan Thompson said DHL's backing of Cape Wine would take the event to an exciting new level, reflecting the dynamism of the industry. 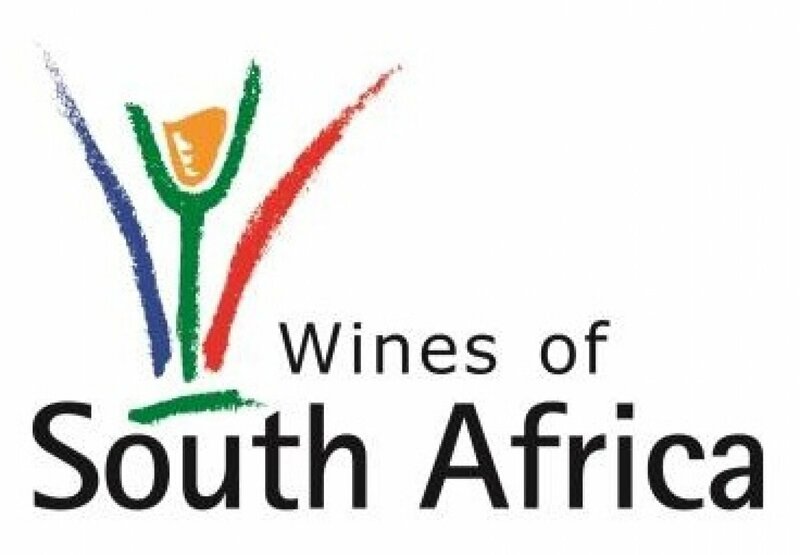 "Delegates will have the opportunity to experience the range and depth of South Africa's vinous dexterity, strengthened by new approaches to wine-growing and winemaking that have resulted in bold, unique and unmistakably local wines. 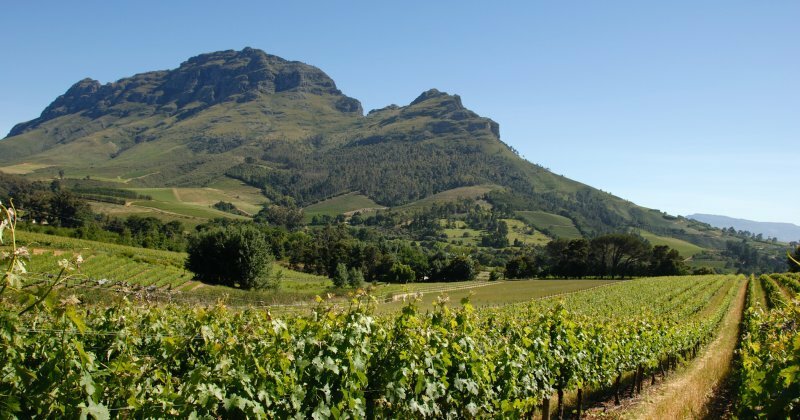 As Tim Atkin MW remarked in his South Africa 2014 Special Report: 'There’s never been a better time to write about, taste or buy South African wine.' 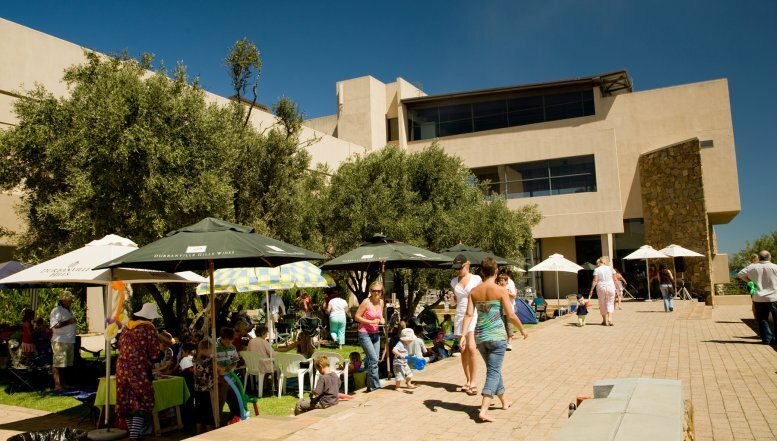 "
She said Cape Wine 2015, now staged as a triennial exhibition for international wine buyers and industry observers, would give visitors a taste of the broad stylistic and price spectrum of wines currently being produced. 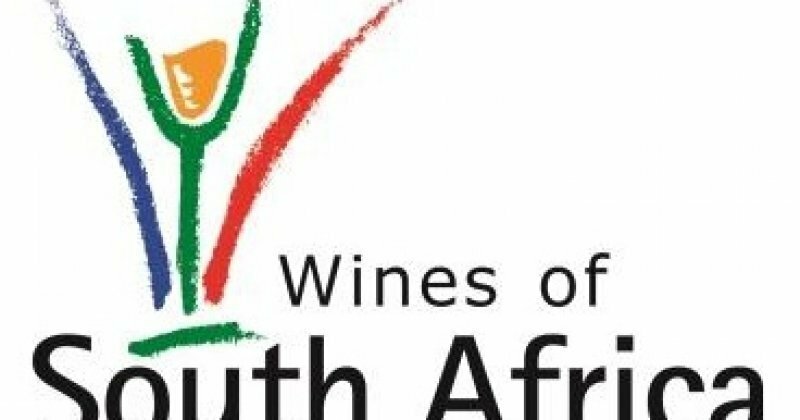 "They will also have a chance to engage with winemakers and attend a series of seminars highlighting key current trends in South African wine." 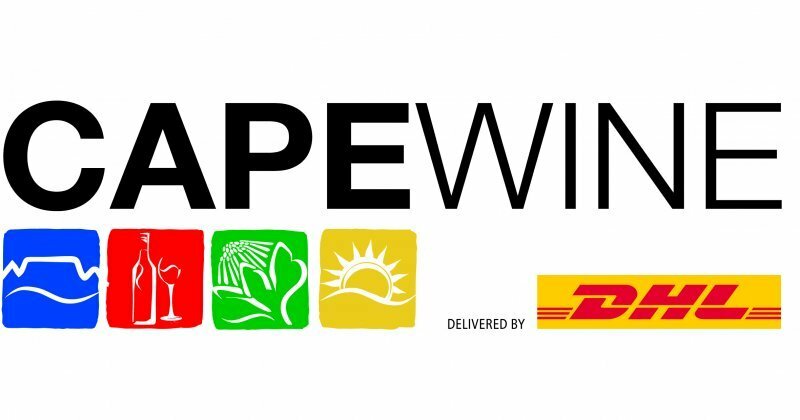 Heymans, managing director, for DHL Express South Africa said, “Our role is to 'deliver' Cape Wine to the international wine community through this sponsorship. 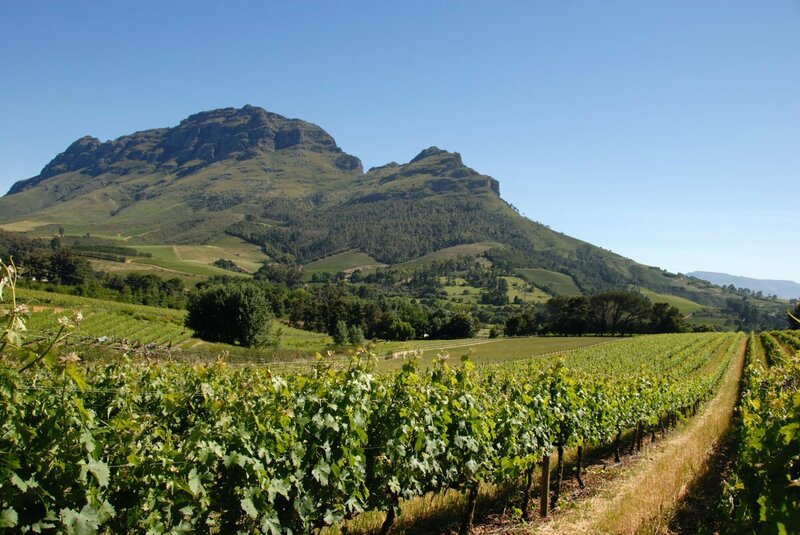 We see our support as part of a long-term partnership with South Africa's thriving wine industry, increasingly acknowledged for excellence around the world. 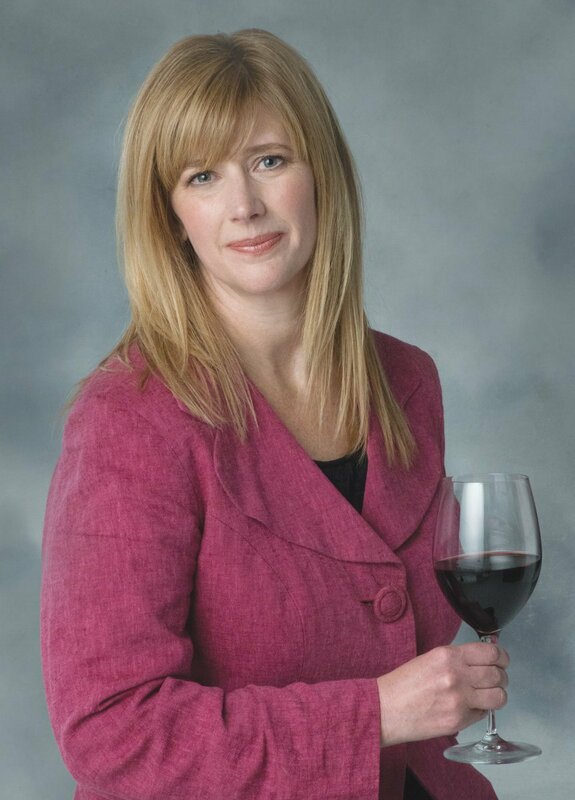 Ours is a close and symbiotic relationship that continues to strengthen as the country's wine producers expand their global footprint." Many of the exhibitors will also be arranging satellite tastings, dinners, wine experiences and other events of their own for trade and media delegates attending. Programme details will be announced early next year but for preliminary information you can visit www.capewine2015.com.